The most anticipated college football game of the season – featuring Florida State and Alabama in the Chick-fil-A Kickoff Game – has officially sold out almost two months before the Seminoles and Crimson Tide are set to meet on Sept. 2. Early projections indicate that this game may be a matchup of the two highest-ranked teams to ever play on opening weekend in the nearly 150 years of college football. Numerous preseason polls show various ranking combinations with both teams receiving number-one nods and neither being ranked lower than number four. The historic contest will be the first college game played in the new Mercedes-Benz Stadium in Atlanta. “We knew this was going to be a special game, but I’m not sure we fully expected it to reach historic levels like this,” said Percy Vaughn, Peach Bowl, Inc. chairman. The Florida State-Alabama Chick-fil-A Kickoff Game will kick off at 8 p.m. 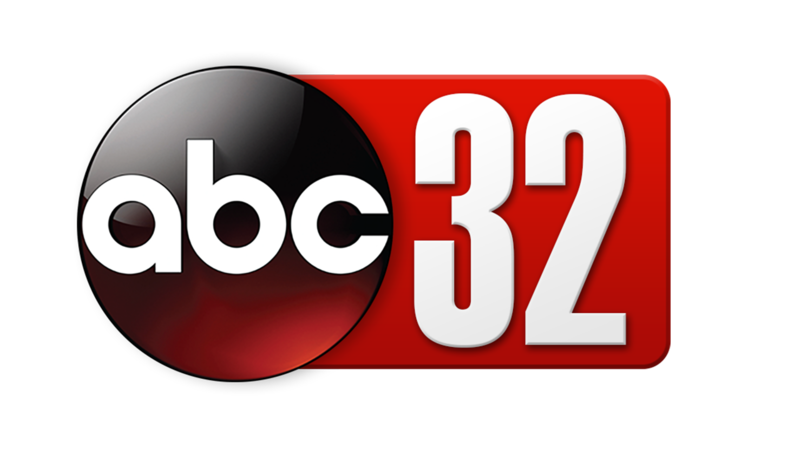 ET, Saturday, Sept. 2 and be nationally telecast by ABC. The teams have met four times dating back to 1965, with the most recent meeting in 2007 resulting in a 21-14 Seminole win. The Crimson Tide holds a 2-1-1 series advantage over the Seminoles. Together, FSU and Alabama hold five of college football’s last eight national championships. This will be Alabama’s fifth appearance in the Chick-fil-A Kickoff Game, where the Crimson Tide currently holds a 4-0 record. It will be the first time Florida State has opened the season in Atlanta. Both teams currently have an impressive streak of consecutive season opening wins with Alabama having won its past 15 season openers, while Florida State has won its past six. This year’s matchup will mark the ninth ACC vs. SEC meeting in the Chick-fil-A Kickoff Game, with the SEC currently holding a 7-1 advantage over the ACC in those games. 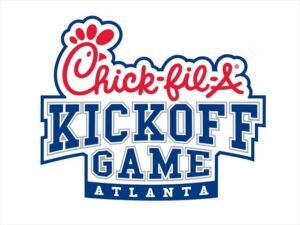 The nation’s longest-running kickoff game, the Chick-fil-A Kickoff Game has now sold out nine of its 12 matchups. The game averages 67,645 – higher than the attendance of 35 bowl games last year – and has an average payout of $4.7 million which is higher than 27 bowl games last year. 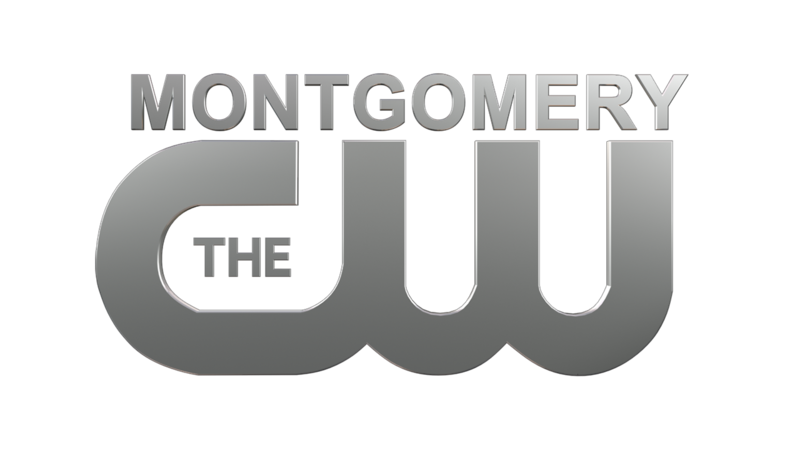 Television viewership is also traditionally strong with more than 47.4 million viewers tuning in to the series since its inaugural game in 2008. Despite ticket allotments being sold out, fans looking to get to the game still have great options available from PrimeSport. As the official ticket exchange and VIP hospitality provider, PrimeSport creates a secure and approved marketplace for fans to buy and sell tickets in a convenient, safe and guaranteed environment. Buyers can be assured that the tickets are authentic and guaranteed.